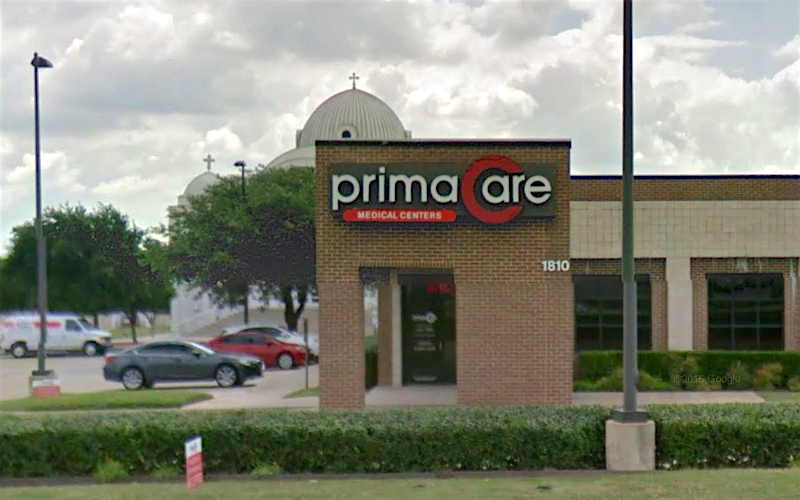 Serving both adult and pediatric patients in the Plano area, Concentra Urgent Care sees walk-in patients 6 days a week, treating non-life threatening injuries and illnesses, as well as routine immunizations and well visits. 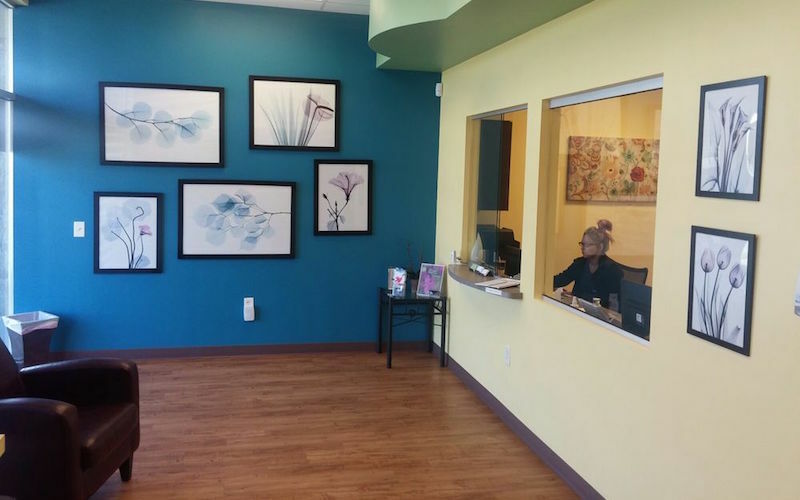 You can find this clinic located at 1300 N Central Expy and patients can walk in to see them today from 8:00am to 5:00pm. As part of the larger Concentra Urgent Care group, Concentra Urgent Care has 1 affiliates with the closest other clinic being in Smithfield about 1.5e+3 miles away and open today from 8:00am to 8:00pm. 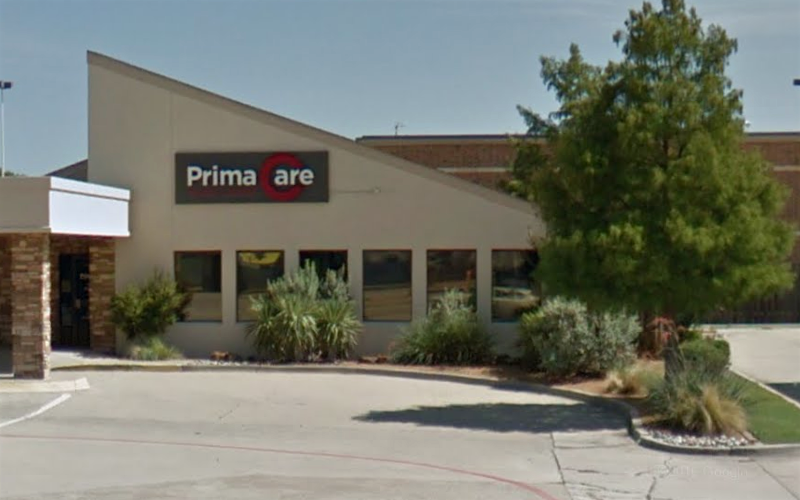 Other nearby clinics include PrimaCare Medical Center and Sora Medical Clinic, which are 3.1 and 3.5 miles away, respectively.